The amount of waste collected at the second duping site at the Tapuhia Landfill has reached 50%. CEO of Waste Authority says the fast filling of this dumping site is unexpected as when they began using the site in 2017 it was expected it would reach maximum capacity in 10 years. 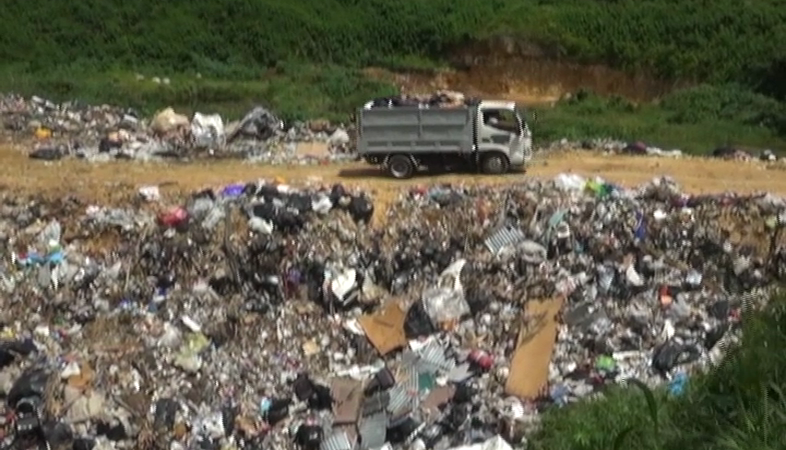 Malakai Sika says with this unexpected large amount of waste collected, they are planning to start preparing the third dumping site early next year. One of the highlights mentioned by the CEO is the close collaboration with the public and the related stakeholders in collecting their waste to be picked up by the staff from the WAL. He says some communities even drop off their own waste at Tapuhia. The village inspection program such as the Masani connect has been very helpful with the WAL’s mission to keep Tonga Clean and Green at all times. The Tapuhia Landfill has four dumping sites in total and the construction project was funded by the Australian Government and the Asian Development Bank which was commissioned in 2007.